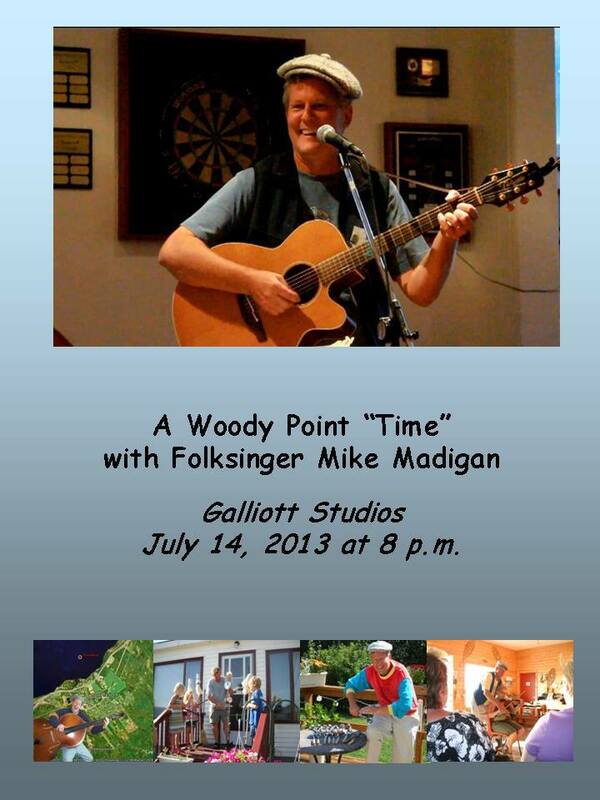 We have a list of fun events that will be taking place here at Galliott Studios this week/weekend! Starting August 1st (yes, that is tomorrow) we have a last minute booking with Sherman Downey! Sherman will be playing music and shaking his dreads with a few of his band members starting at 8pm. The next musical event will be Muskrat Benny on Saturday (August 3rd). 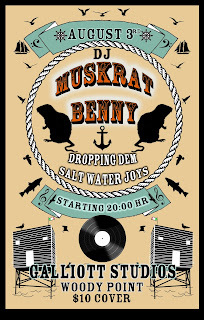 Muskrat Benny is the DJ’ing alter-ego of artist Jordan Bennet. 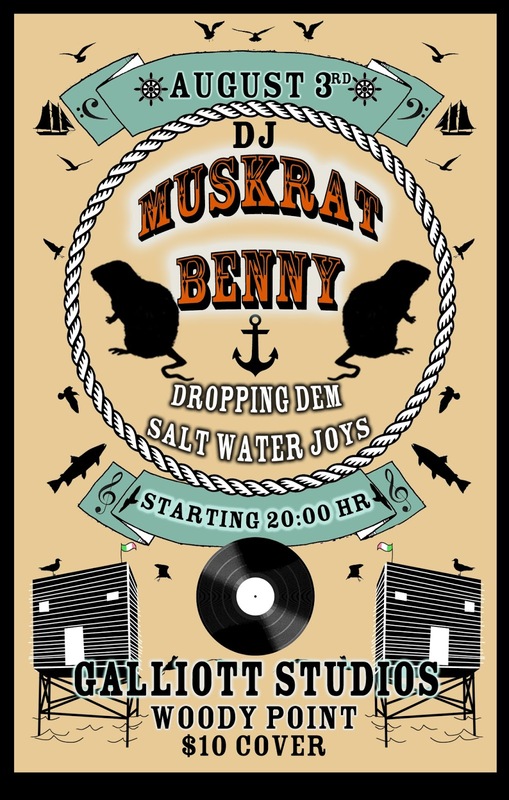 Muskrat Benny will be spinning some tunes for our first Official Galliott Studios Dance Party! 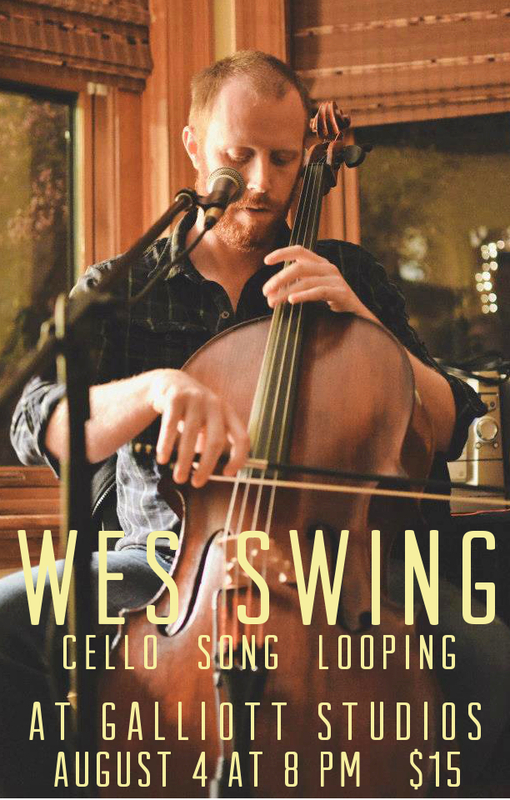 After dread shaking with Sherman and bopping with Benny, we’ll have some swaying with cellist/vocalist Wes Swing on Sunday evening. All events start at 8 to accommodate our early risers and travelers for the event. 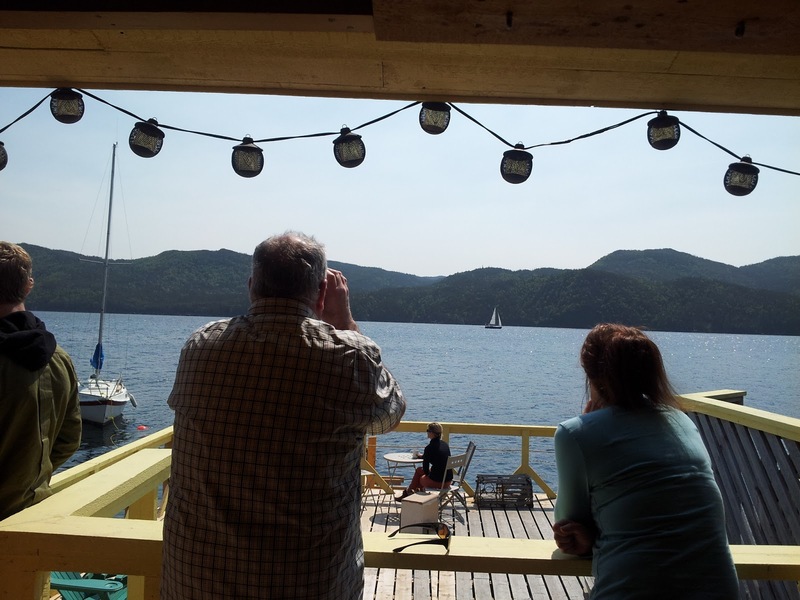 Today is the 7th day of the Bonne Bay Regatta. For today’s events, there are booths and concession stands set up at the town rink. One of the booths that we will be looking for is Jason Nesbitt’s booth for “Serenity on the Rock.” Jason cooks for the local wellness centre and he is some amazing chef! 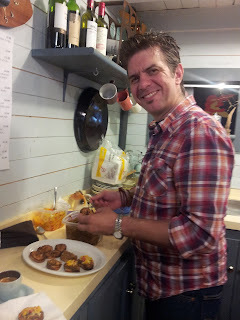 Last night during our Friday night food special, Jason brought down some samplers of what he will be selling today. We’ve attached a picture below of the tantalizing samplers of pulled pork with spicy mango chutney! So if you’re up around the rink today, make sure you look for his booth! Speaking of the Regatta activities, we have attached a picture of Tuesday's Regatta kids activity, as well as some from the bicycle parade that happened Friday morning. 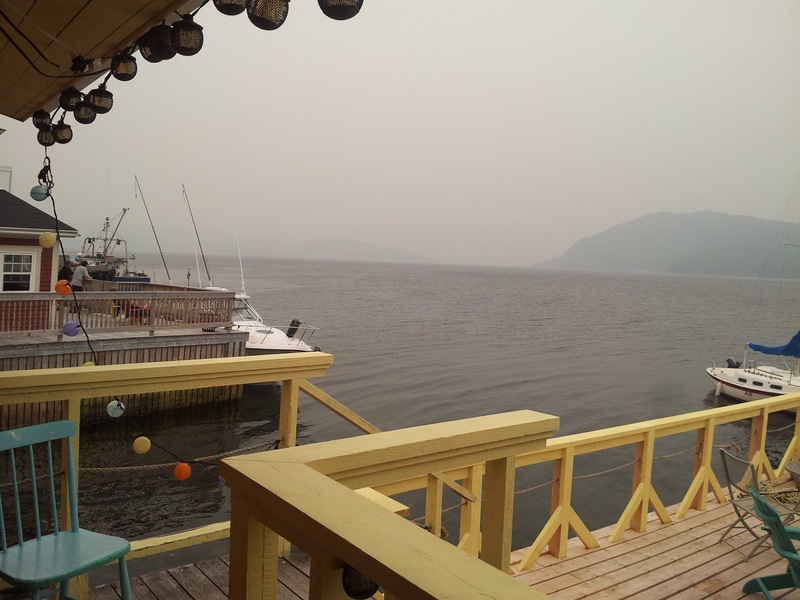 Due to poor weather, the boat parade, wiener roast and fireworks have been postponed until Sunday. 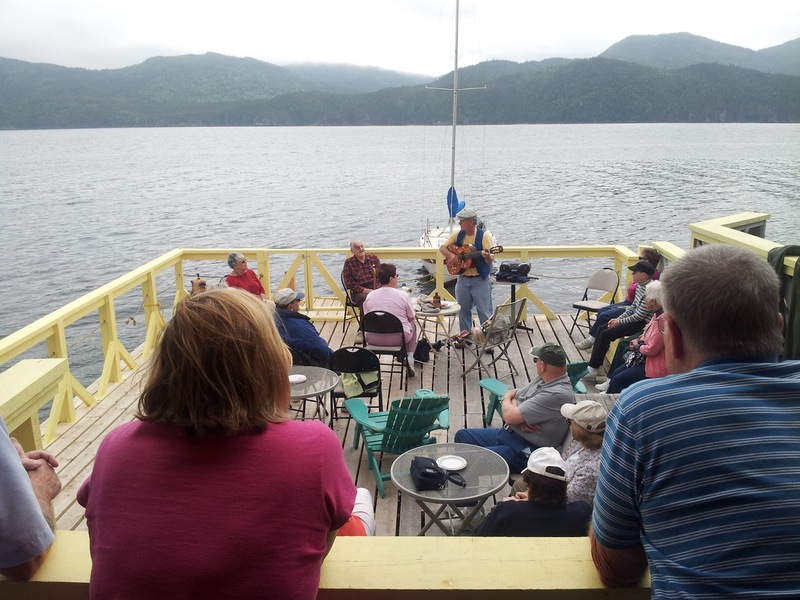 We're hoping that the weather holds and the Dory races go ahead this afternoon at 4pm! If you kept track of us last year, you’ll remember that Olivia and Jennifer won the Women's trophy for Galliott Studios! The trophy has been sitting behind the counter for all to see, and today we must give it back to the town. Olivia is coming back to town to help defend our title, so were hoping the town will safely hold on to “our” trophy until we're done the race and we can bring it back again! Wish us luck! Today (Monday July 22nd) is the start of the Bonne Bay Regatta! 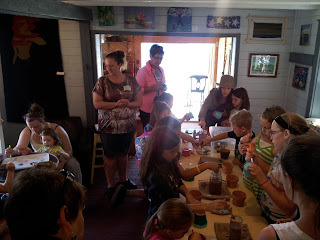 To kick off the day there is kids craft activities at 1:00pm. The activity is just 3 dollars a person and we are painting flower pots. Tonight at the Royal Canadian Legion there is a Special Cash Bingo starting at 8pm with a jack pot of 500 dollars! Wednesday July 24th we are also Hosting a fishing derby! Bring us your biggest catch of the day, we’ll measure it and at 5:00pm award a prize to the winner with the days biggest fish!! 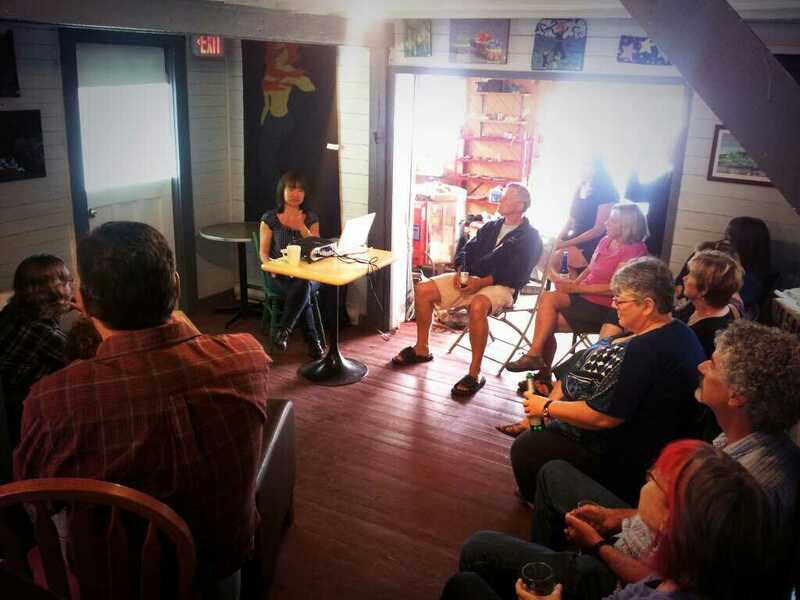 Last night we had an artist talk with our new artist in residency Emi Kodama. Emi told us about her interest in stories and how there are two sides to every story. Emi explained that she found it intriguing that one side wouldn't be able to exist with out the other (like two sides of a coin). Emi then told us her current interest of hiding places both physical and mental as well as her hopes for the park residency. The night lead to a lot of great conversation, and a request that Emi have another artist talk at the end of her stay (Emi is staying for a month and has been with us for 1 week). 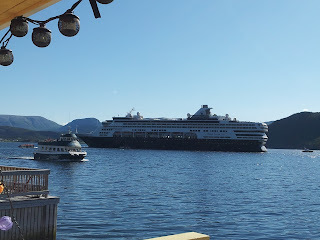 The town was a-buzz with activity yesterday with the Cruise ship the Veendam. We lost track of how many people came through our doors but we had lots of fun meeting everyone. A lovely couple from Hawaii brought home a clay Sculpin (fish) that just came out of the kiln that morning. We met another artist and singer and a couple that told us they were in there 80tees and 90tees yet only looked in there 60tees! 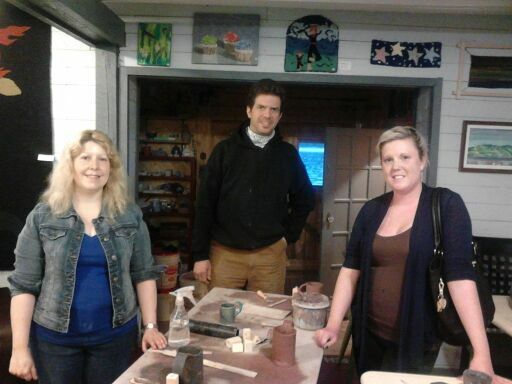 We would like to thank everyone who dropped in yesterday and visited our little shop! Everyone was so friendly and patient as we tried to keep up with all the orders. We would also like to thank everyone that signed our petitions against fracking in the area! We'll write and tell you all about that in our next blog! The town of Woody Point has a population of 400 people, while the Veedam holds around 1,350. We had lots of fun with everyone this morning as they joined us for lunch and entertainment which was provided by Mike Madigan of the Sharecroppers. 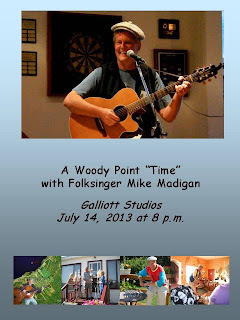 Mike gave us a little taste of what we can expect from his show on Sunday night, as we learned how to play the spoons and listened to some tunes. As we sang "We'll Rant and We'll Roar" a minky whale made an appearance close to the wharf and we finished everything off with delicious soup and sandwiches followed by coffee and sweets. 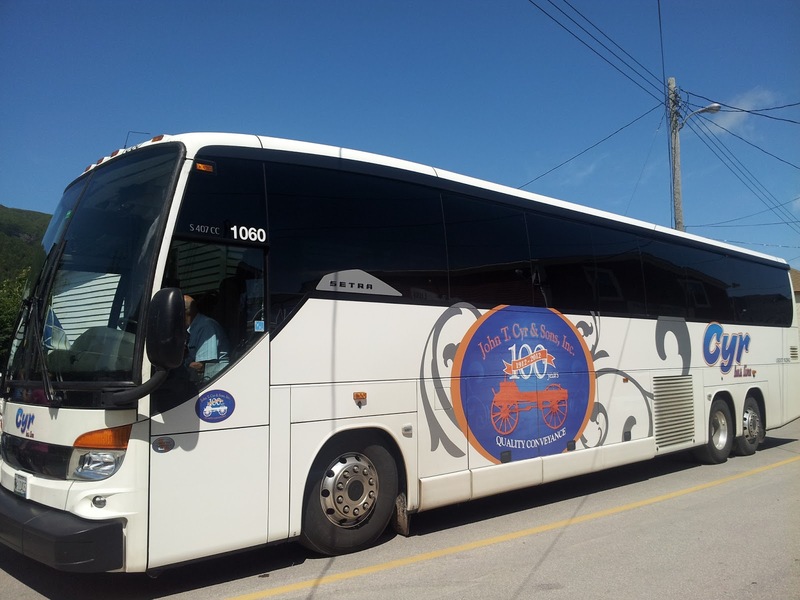 We wish everyone safe travels and hope you enjoy the rest of your time here in Newfoundland and Labrador! The boys continue there summer tour and we wish we could have them play for us every night! 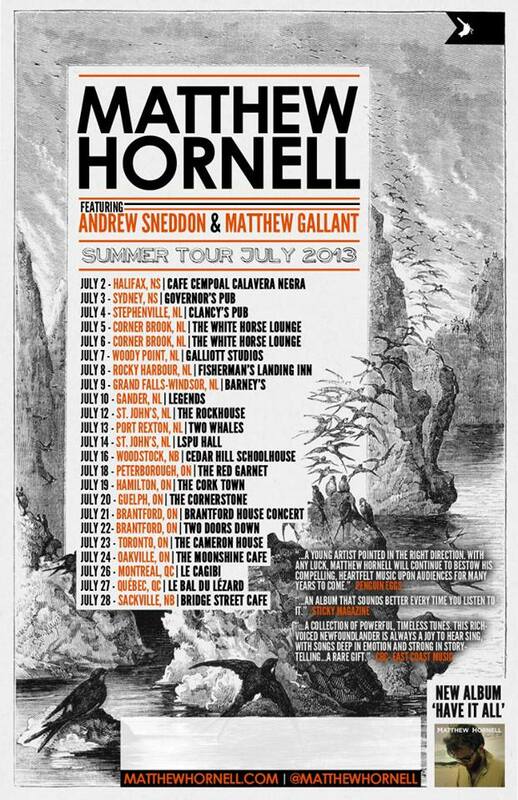 Here is there tour poster, if they are in your area make sure you go see them for yourself! And we’ll be opening the doors at 7:30. Hope to see you then! 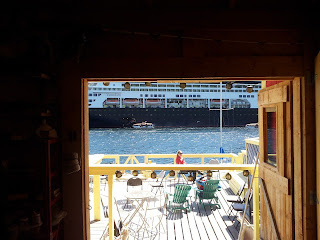 It’s a hot day here in woody point, so we’ll do a mellow blog post today. 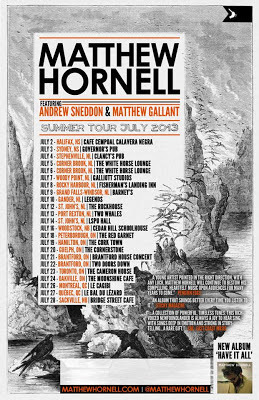 We are starting to move a few things around this afternoon to get ready for the Matthew Hornell Show tonight. Aside from that Jennifer is contemplating the warmth of the bay, and weather or not it is to cold to jump off the wharf…. 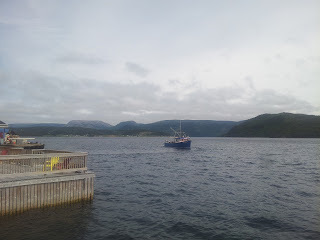 Our neighbour fishermen from the Quebec boat L'anse aux Basques have finally made it out to open water, we wish them good luck with the weather and the fish. 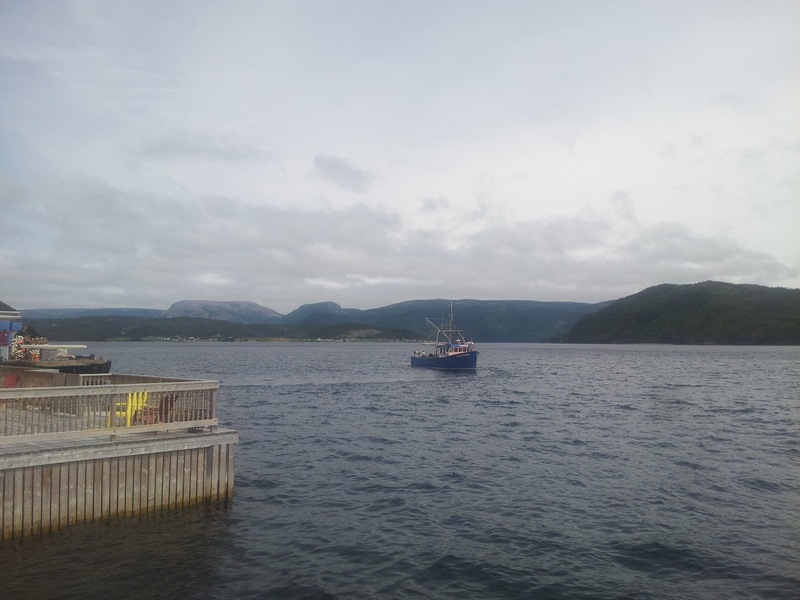 Here is a picture of our new neighbour, The Nicole Daniel who is in with capelin to be processed at the fish plant. There have been mackerel in the bay and all the local kids (and adults) have been having a lot of fun catching them off the wharfs. We have also been enjoying the different whales that have been in chasing the schools of fish. A hump back was spotted yesterday and try as we may, our timing was off with the whales breaching. Check back again soon, we’ll post pictures of tonight’s show along with a write up of next Sundays musician Mike Madigan. We would like to wish all of our American friends a happy 4th of July on this hot summer day! It was a pretty lazy day here today because of the heat, but we did manage to get a few things done. 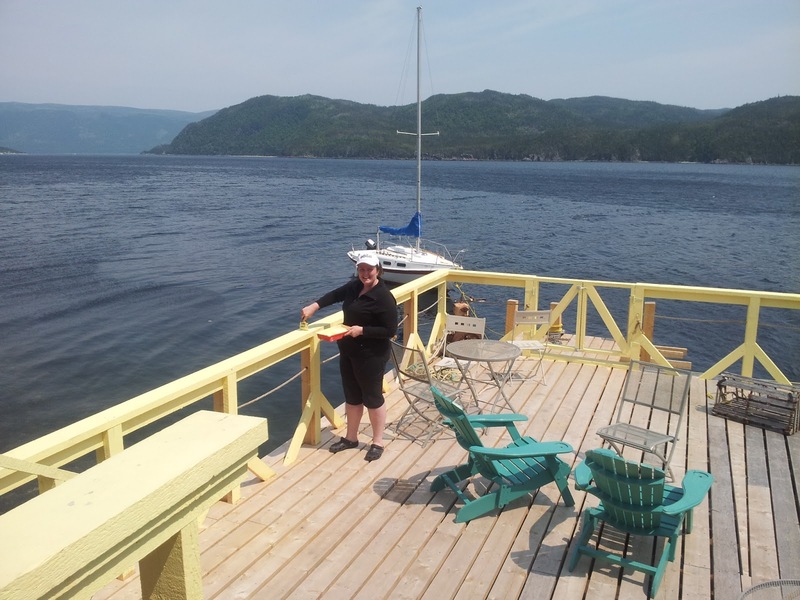 Jacky, our newest member of Galliott Studios, was out on the wharf painting before it got to hot. 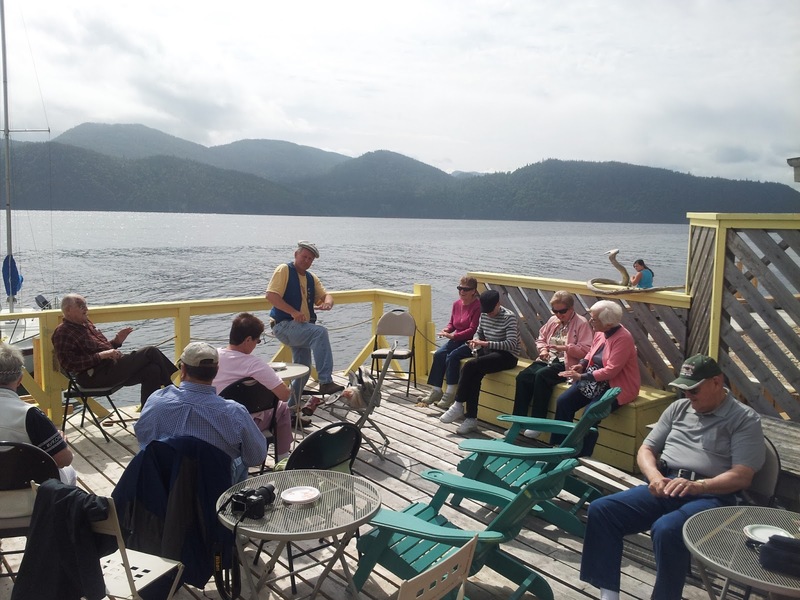 Mid-afternoon we all got to brush up on our French when the fishermen from the Quebec boat L'anse aux Basques dropped in for a visit. 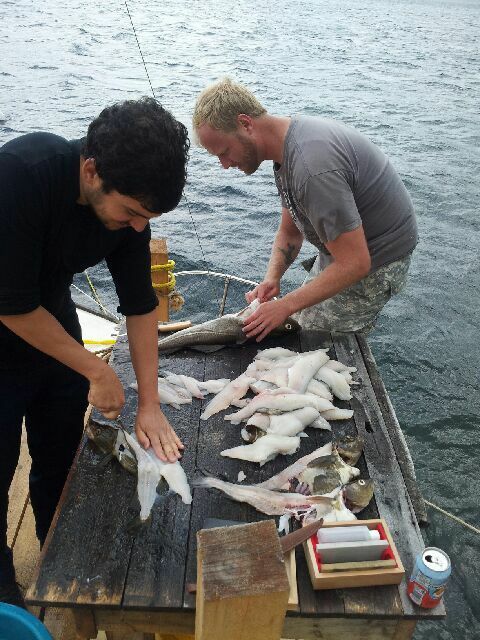 The fellas told us that because of high winds they have been unable to fish and that they are missing their families. 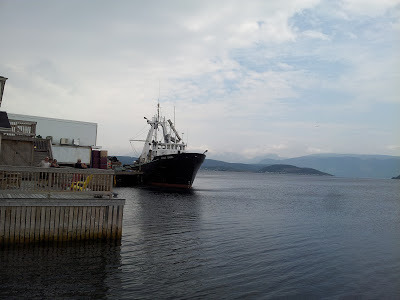 Here is a picture of the boats along the waterfront today; the L’anse aux Basques (farthest vessel) has been our wharf neighbour for over 5 weeks. 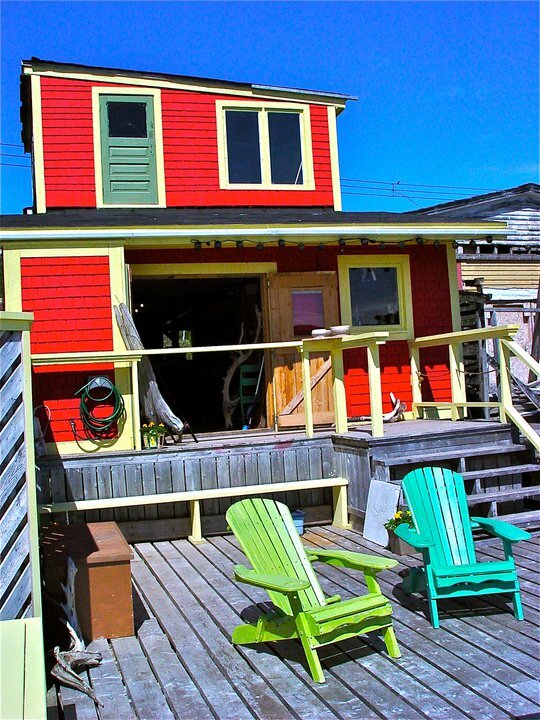 July is the start of our summer here in woody point! Yesterday was the first of the month and the town kicked it off with a Memorial Day ceremony to remember Newfoundland’s fallen soldiers during the First World War at Beaumont-Hamel. 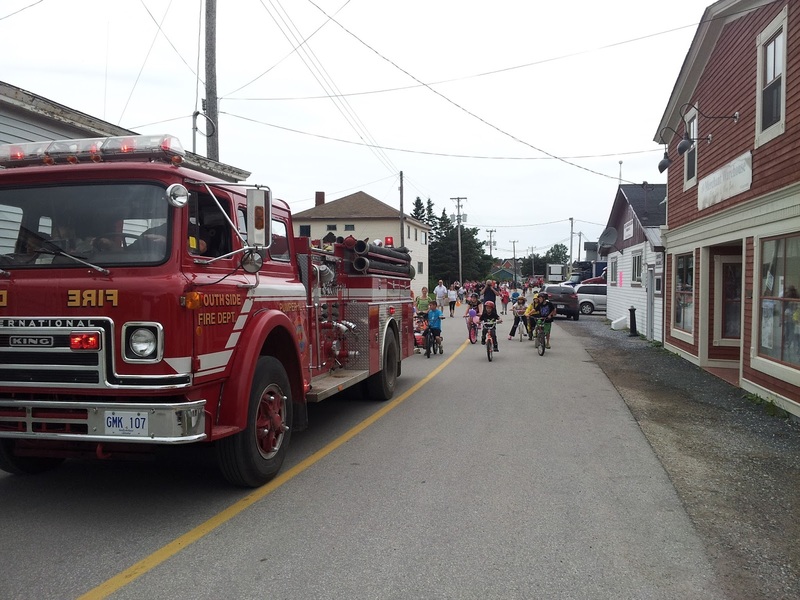 There was then a firemen’s lunch of soup and sandwiches and at 3:00 to 6:00 and games and food up at the town ball park, with fireworks at 10:30. July 16th we will see a Cruise ship in the bay and then the next big town event will be the Bonne Bay Regatta happening the 21st of July to the 28th! Stay tuned for more events!